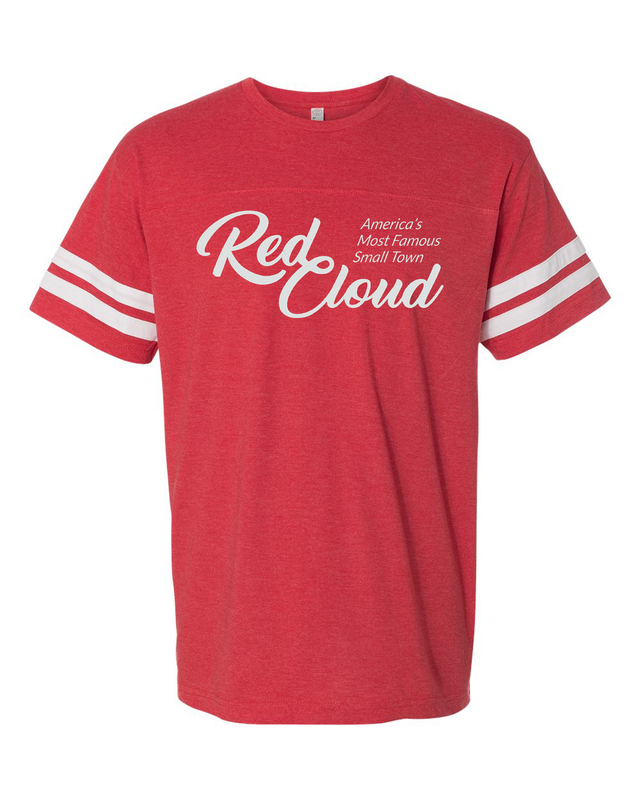 5 miles south of Red Cloud on the west side of Hwy. 281. Hike the trails and enjoy the unbroken horizon. Contact The Willa Cather Foundation at 402-746-2653 for more information about this and other Cather Country Tour locations. 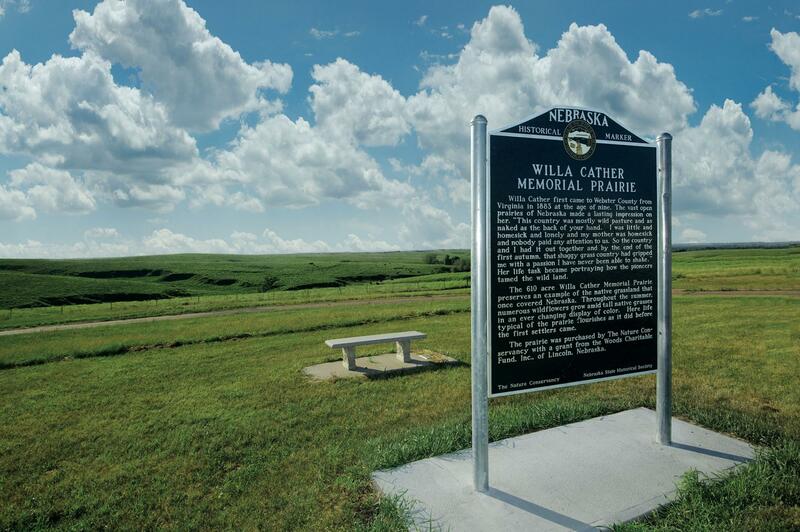 The Willa Cather Memorial Prairie is a botanical treasure consisting of 612 acres of never-been-plowed native prairie. The Willa Cather Foundation is working to return this land to its 19th century conditions, a time before the encroachment of man and foreign plant species. The importance of the prairie in shaping America's art, history, and culture has been lost to much of the world. Of the millions of acres of grasslands that once covered the continent, only a small percentage remains. In order to protect the last American prairies, extraordinary efforts must be made not only to preserve them, but to bring visitors to the prairie, to teach them the importance of this special ecosystem. As the largest relict prairie in six counties, the Willa Cather Memorial Prairie is the perfect setting for teaching in nature. Birders will enjoy our special location which features many grassland species, including eastern and western meadowlarks, eastern and western king birds, upland plovers, wild turkeys, bobolinks and other New World blackbird species, vesper sparrows and their many related grassland sparrows, wood ducks and other migratory birds, and greater prairie chickens. The Cather Prairie is listed as a National Birding Site and is a partner site of the Chicken Dance Trail. We are also partners in the Great Plains Ecotourism Coalition. The Cather Prairie also boasts an ever-changing tapestry of native grasses, flowers, and forbs. Some of our most notable species include big and little bluestem, side-oats, hairy, and blue grama grasses, indian and switch grasses, as well our native cool-season buffalo grass. The wildflower season stretches from April through October, beginning with the sedges and fringed puccoons, and finishing big with ten-petal mentzelia and several varieties of sunflowers and goldenrod. In between, primroses, asters, native thistles, prairie coneflower, echinacea, dalea, ironweed, and many others grace the edges of our visitor trails.